Oh me hearties!.. 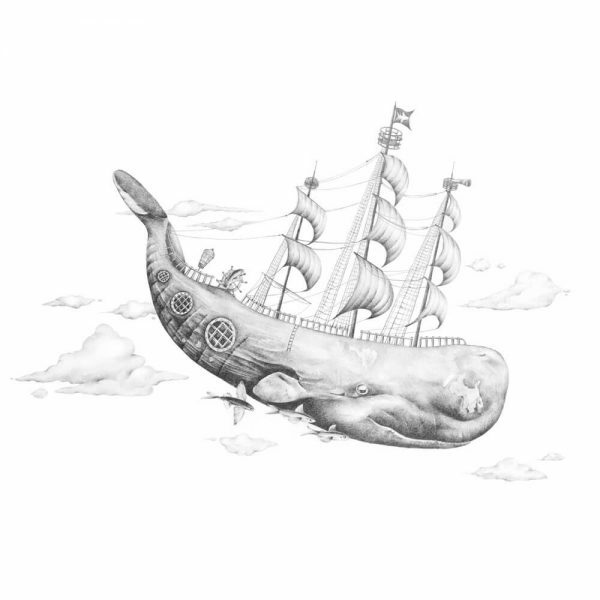 “Whale ‘Hoy”. A delightful print for any age. Sizes: A2 (Giclee Print 35 editions – 14 left) and 12 x 16″ Limited Edition Print.